DFWRAP.COM TAKEOVER w/ Ms. Ebony Jae' On BUSTIN OUT RADIO!!!! #203 FREEEEEAAAAKY FRIDAY On BUSTIN OUT RADIO w/ Elmola Redd & Ms. IJS!!!! #201 WICKED WEDNESDAYS On BUSTIN OUT RADIO w/ Elmola Redd & Ms. IJS!!!! #200 FREEEEEAAAAKY FRIDAY on BUSTIN OUT RADIO w/ Elmola Redd & Ms. IJS!!!! #199 BUSTIN OUT RADIO LIVE FROM DROP STUDIOS w/ Elmola Redd & Ms. IJS!!!! #198 The OFFICIAL MONDAY MIXTAPE MADNESS On BUSTIN OUT RADIO!!!! #197 FREEEEEAAAAKY FRIDAY on BUSTIN OUT RADIO w/ Elmola Redd & Ms. IJS!!!! 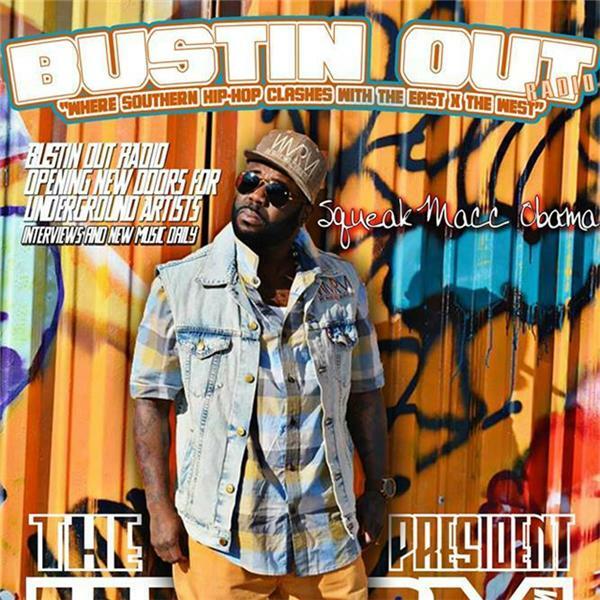 #195 WICKED WEDNESDAYS On BUSTIN OUT RADIO w/ Elmola Redd & Ms. IJS!!! !